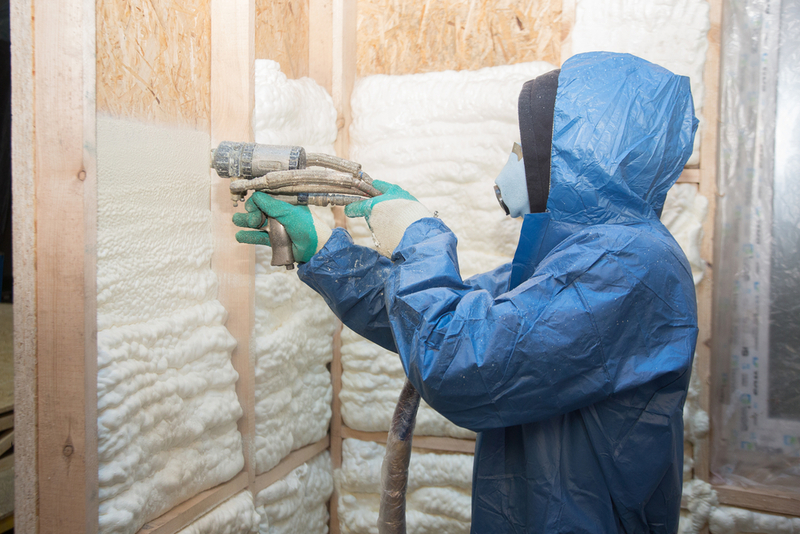 Among insulation options, nothing stops drafts & leaks better than spray foam. This means a more consistent temperature in your home & lower energy bills. 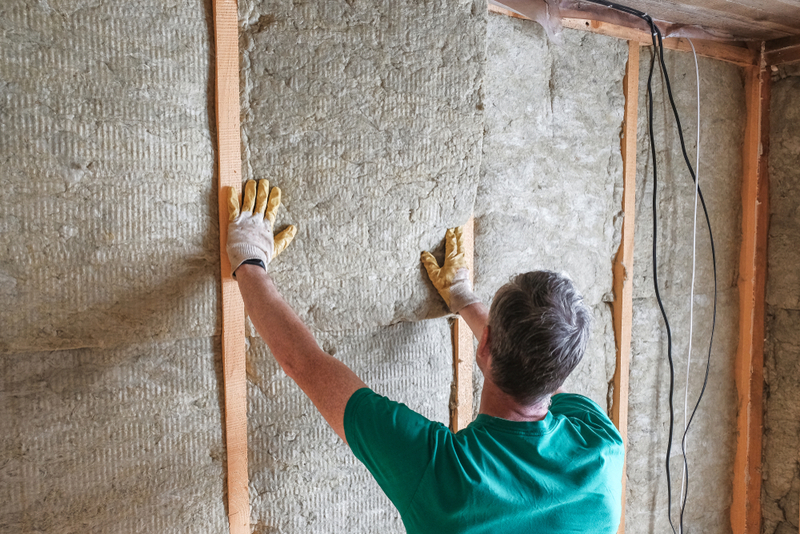 One of the primary benefits of spray foam insulation is its exceptional ability to reduce air and moisture infiltration into your home. 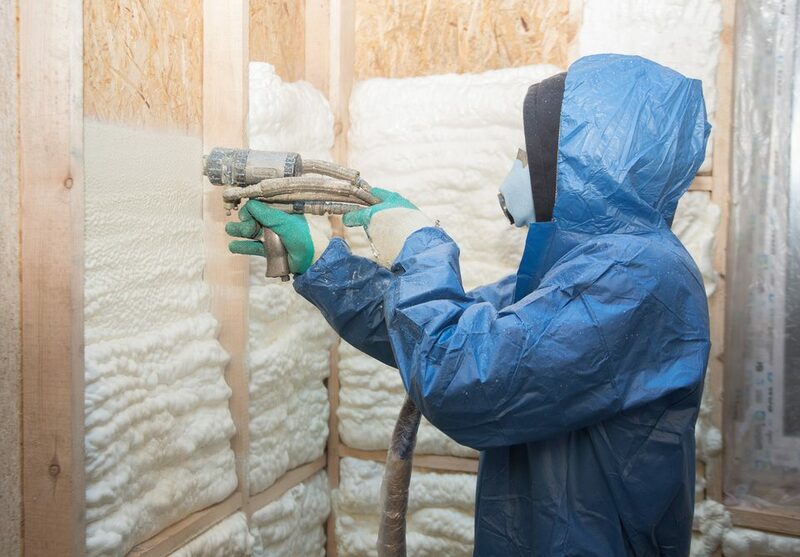 Among insulation options, nothing stops drafts and leaks better than spray foam. Preventing infiltration can be very important in the humidity of coastal Massachusetts– saving you on potential mold remediation costs and health risks. The reason spray foam insulation is so effective at reducing air and moisture infiltration is its unique expanding behavior. 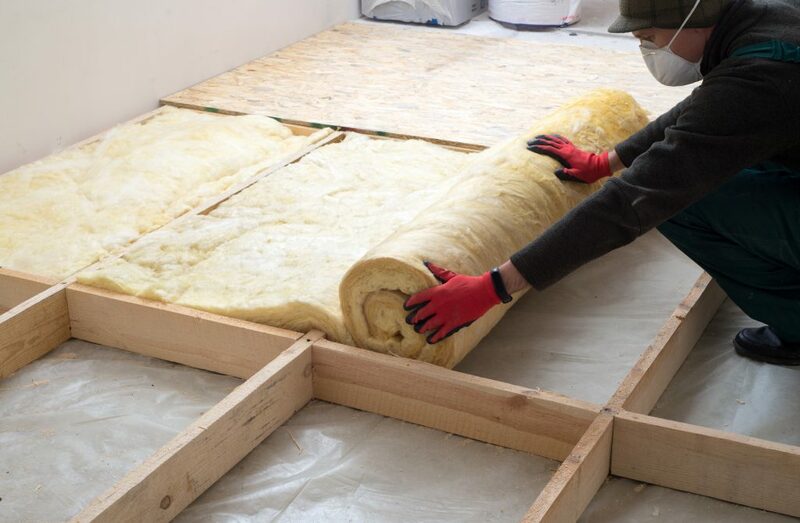 The insulation is applied as a fine foam, sprayed onto a surface to which it sticks. Once exposed to the air, the foam expands to fill the nearby space, becoming several times its original dimensions. Because it starts small, it can be applied to even the smallest cracks and holes in your home’s walls. And since it expands, it will completely fill the available space– blocking the passage of air and water and helping to create a more complete building envelope. 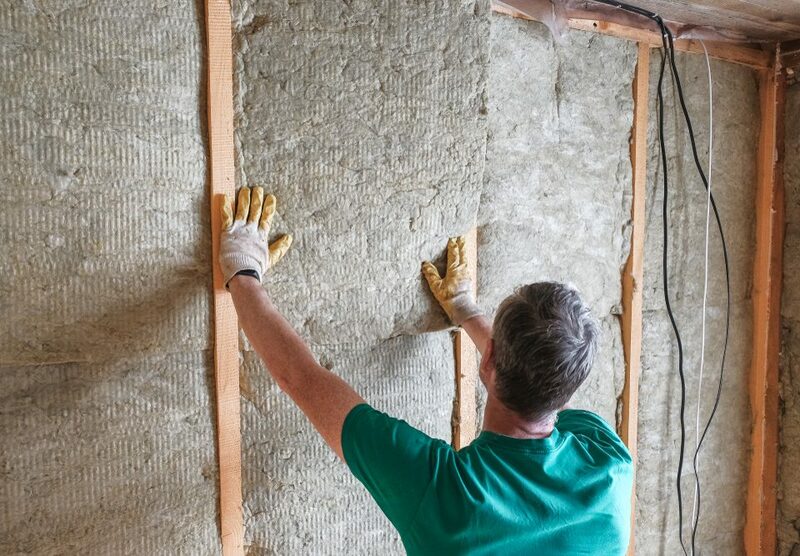 Other insulation options offer some protection from drafts and leaks, but are not as effective as spray foam. Traditional fiberglass batts must be cut to an appropriate size, and manually pushed into the open space. Even careful application can leave some spaces open, which allow the free passage of outside air into your home’s envelope. What’s more, careful application requires extra time– much more than proper application of an expanding spray-on foam. 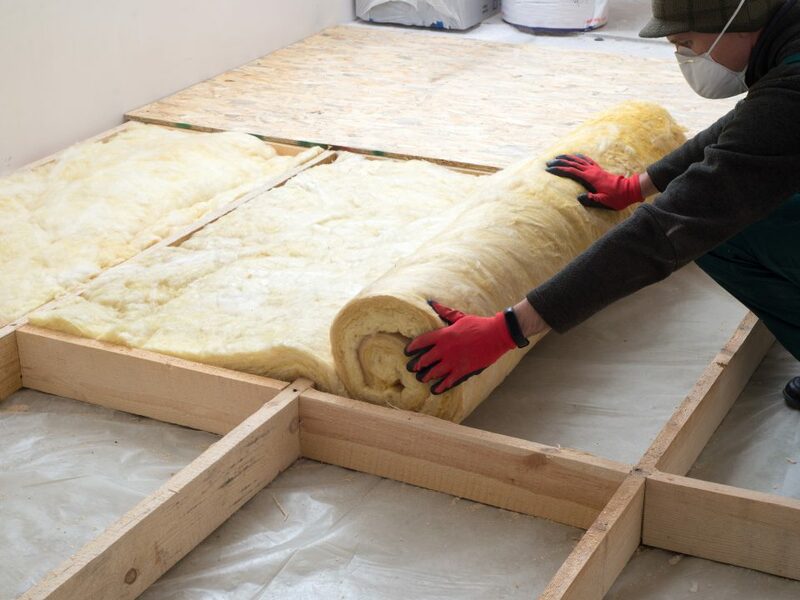 No other insulation option will expand to fill small spaces the way that spray foam will, which puts spray foam insulation one step above its alternatives in terms of preventing air and moisture infiltration. A more complete building envelope prevents air and water from entering your home from the outside, and from leaving your home from the inside. Preventing drafts in the sub-zero Massachusetts winters means a more consistent temperature throughout your home. The ultimate results: a more comfortable home, and less money spent on heating and cooling the air in your home.